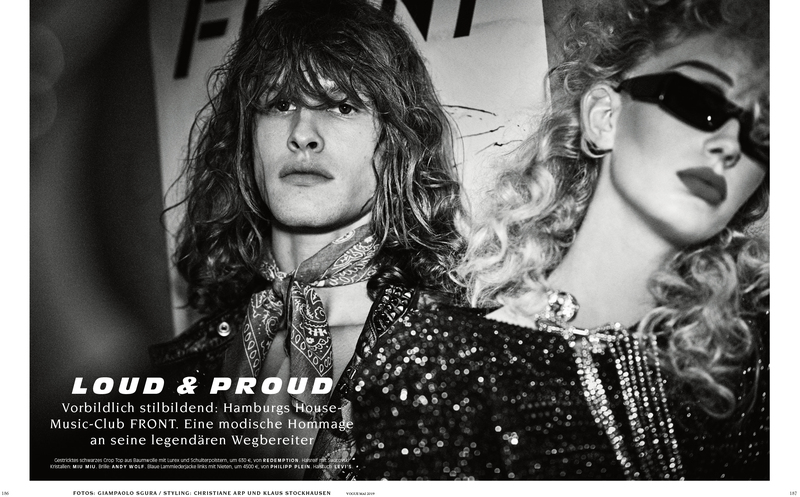 Michael Oder & Ariel Rosa for Vogue Germany. Shot by Giampaolo Sgura. Styled by Simone Bart Roocchietti.